Updated at 9:50 p.m., September 16, 2016, to reflect new details provided by Vermont State Police. 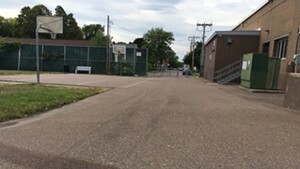 A man was killed in an officer-involved shooting in Winooski that happened late Friday afternoon near a popular community center. 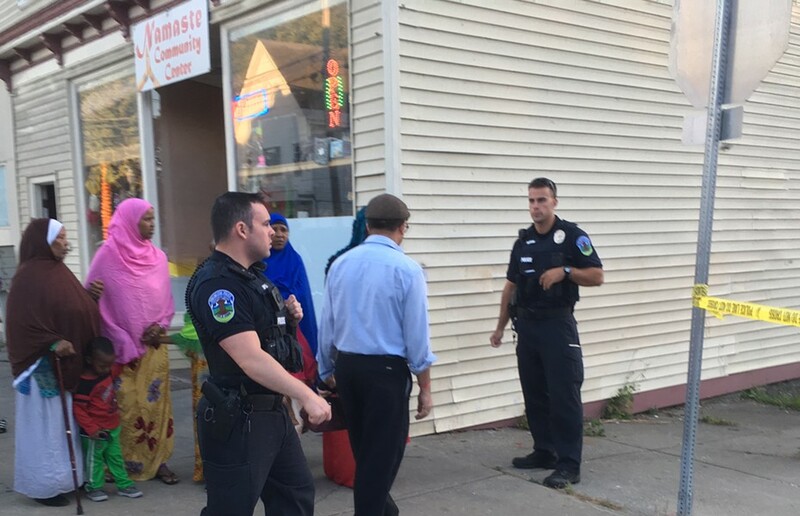 Winooski cops contacted Vermont State Police around 4:55 p.m. after an officer shot dead a man behind the O'Brien Community Center on Malletts Bay Avenue. Several agencies responded to secure the scene. Police did not reveal any details surrounding the circumstances of the shooting and said the name of the man killed would not be revealed until family members have been contacted. A few neighbors said they heard several gunshots around 5 p.m.
Police were not allowing vehicles into the area — traffic cones were set up at Union Street and Malletts Bay Avenue — but residents were being allowed in and out of the neighborhood on foot. Officers strung crime scene tape across Union Street by the Namaste Community Center.